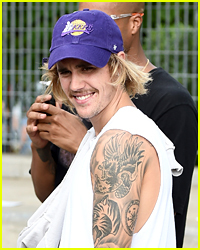 Justin Bieber is heading out for the day. 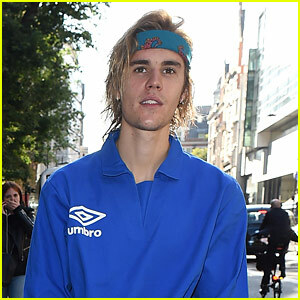 The 25-year-old “What Do You Mean?” pop singer was spotted stepping out on Thursday afternoon (March 7) in chilly New York City. 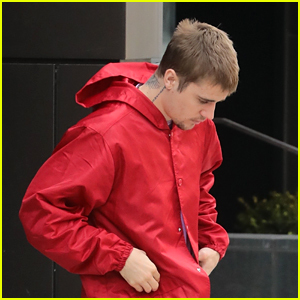 Justin kept himself bundled up in a red hoodie and gray Adidas sneakers for the outing. 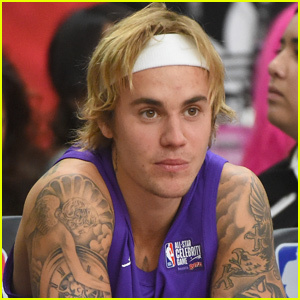 Justin has been showcasing his love for his new wife Hailey Bieber on his Instagram, posting a series of photos of the 22-year-old model and Drop The Mic host. 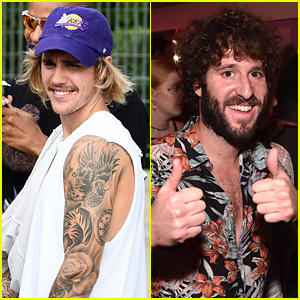 “You wear @drewhouse so well,” he captioned one of the posts, referencing his new Drew clothing line. 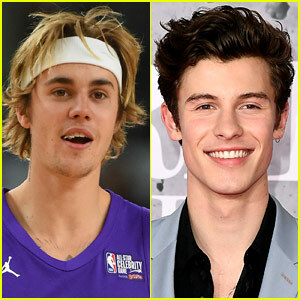 Justin Bieber Joins Ariana Grande's Coachella Set for First Performance in 2 Years, Teases New Music Soon! 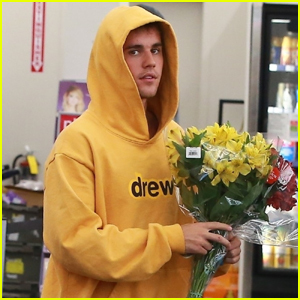 Justin Bieber Picks Up Flowers for Wife Hailey in Beverly Hills!